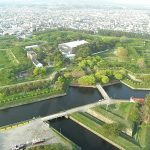 Shimazu Takahisa•Yoshihisa•Tadatsune and Mr. Shimazu’s main castle. 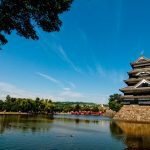 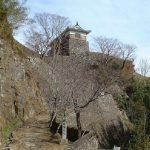 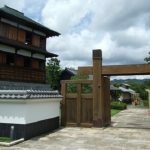 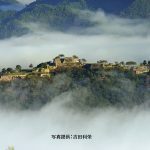 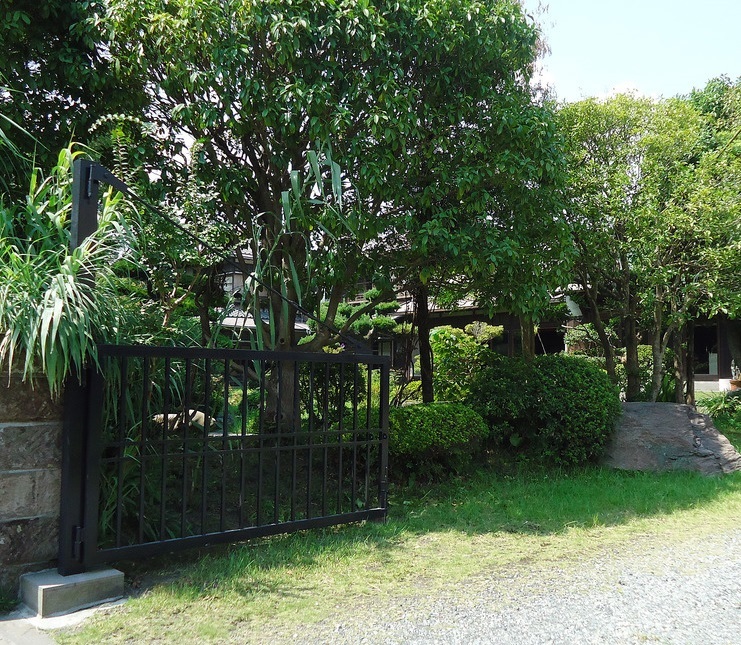 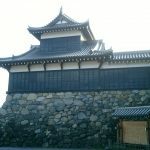 Uchi Castle is a flatland castle located in Dairyu Town, Kagoshima CIty, Kagoshima Province.Tenmon 19 year (1550), Shimazu Takahisa moved his main castle from [Shimizu Castle] to Uchi Castle. 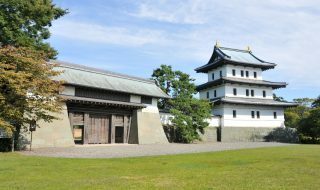 As there was [Toufukushi Castle] as an aftercast castle in the Uchi Castle, it was more likely a pavilion. 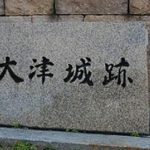 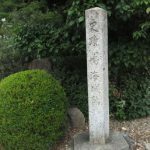 When Toyotomi Hideyoshi launched Kyushu Battle, Shimazu Yoshihisa•Yoshihiro surrendered unconditionally and the territories belonged to Satsuma•Ousumi•Hyūga were forfeited. 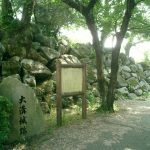 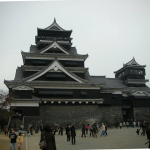 Benroku 4 year (1595) after Yoshihisa surrendered to Hideyoshi, he moved main castle to [Tomikuma Castle]. 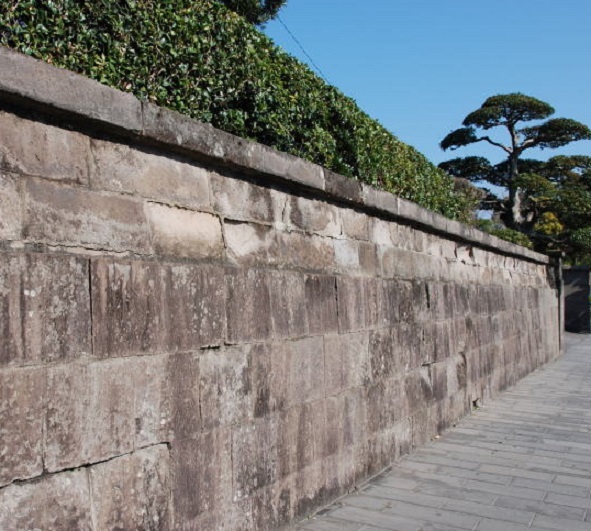 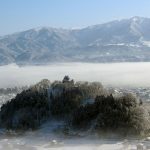 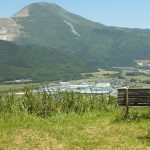 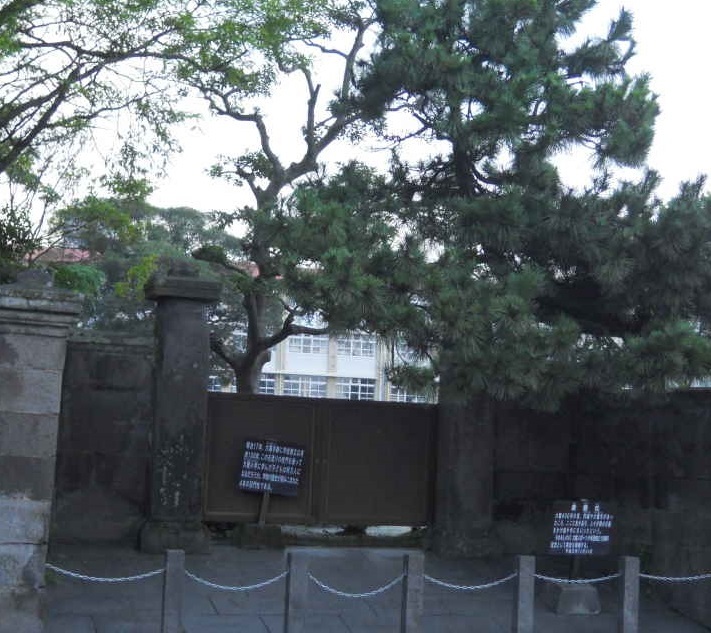 After that, Yoshihiro’s son [Shimazu Tadatsune] entered Uchi Castle, and the castle was not used much. 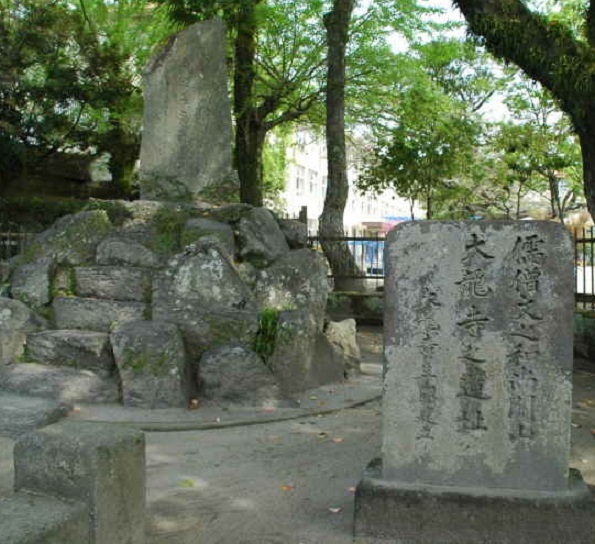 Keicho7 year (1602), Tadatsune moved main castle to Kagoshima Castle (Tsurumaru Castle), [Shimazu Takahisa (Tadatsune’s grandfather)] and Yoshihisa’s Bodai Temple was built on Uchi Castle ruins. 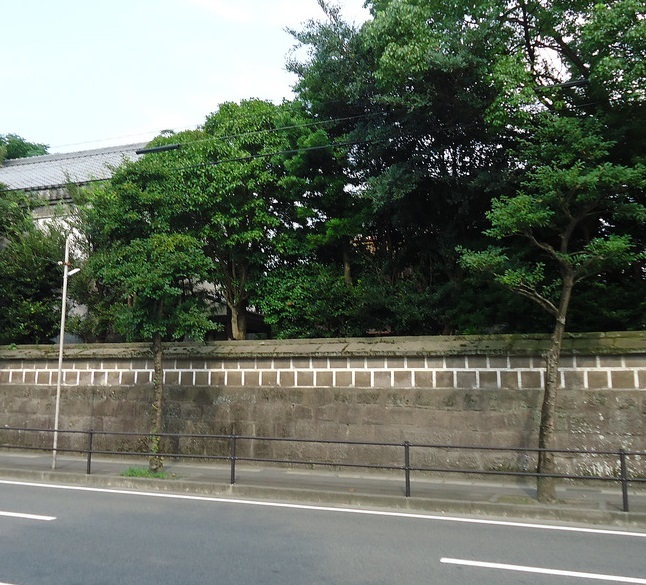 Nowadays, even Tairyu Temple became abandoned and Tairyu Primary School is built. 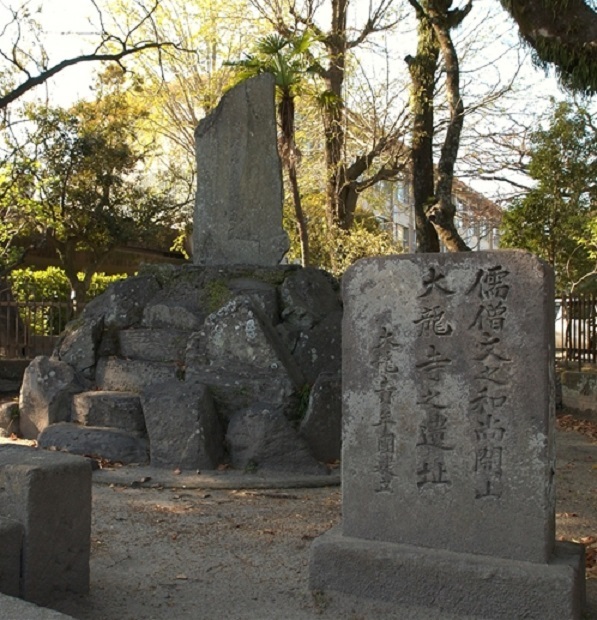 Uchi Castle was temporarily Mr. Shimazu’s main castle and the castle remainings have nothing left.